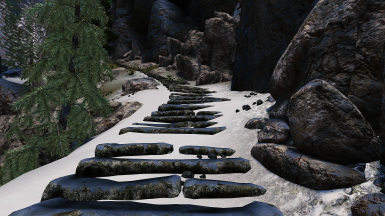 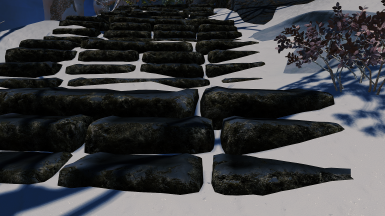 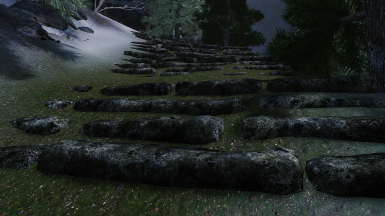 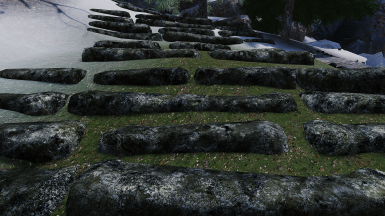 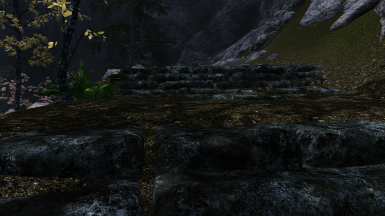 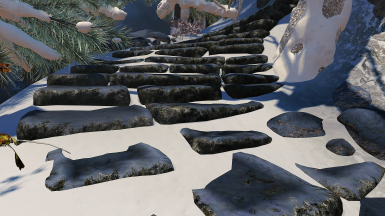 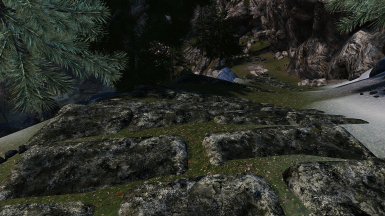 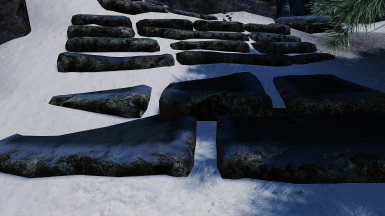 A simple replacer pack that Includes improved meshes of the steps leading to High Hrothgar. 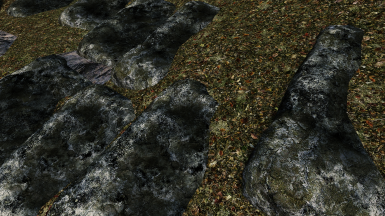 Those would be the original bethesda meshes , beveled a bit , UV mapped and vertex painted. 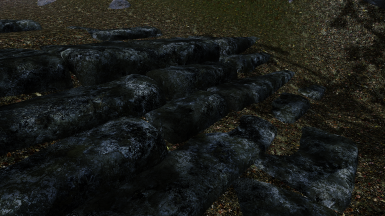 Nothing high-poly here, just some simple better meshes cause the originals are extremely sharp and ugly. 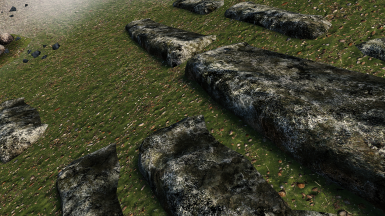 The collisions look fine so remain untouched. 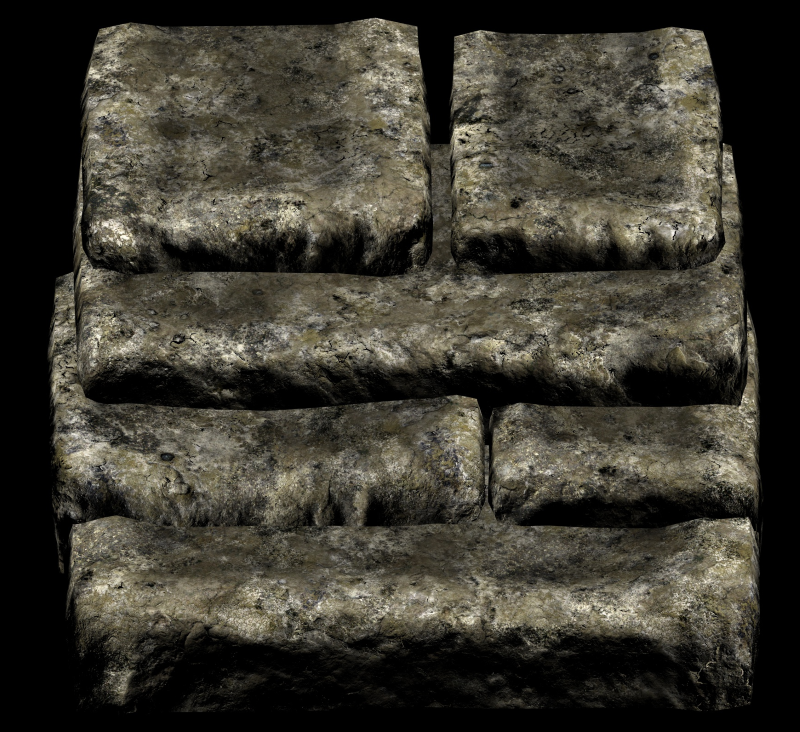 The texturing and vertex painting is aligned with the amazing Skyland - Nordic Ruins texture pack by johnrose81 which is highly recommended.